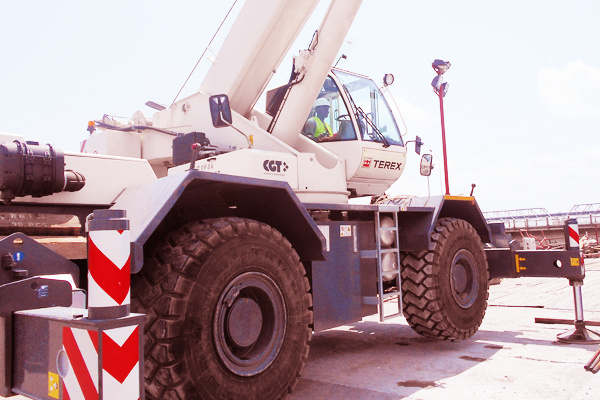 The management of Sogea-Satom, a company of the Vinci Group in line with its philosophy aim at complying with local and international regulations has contracted Hy-Classe training an enterprise of the Hy-Classe Group of Companies to train their crane operators. 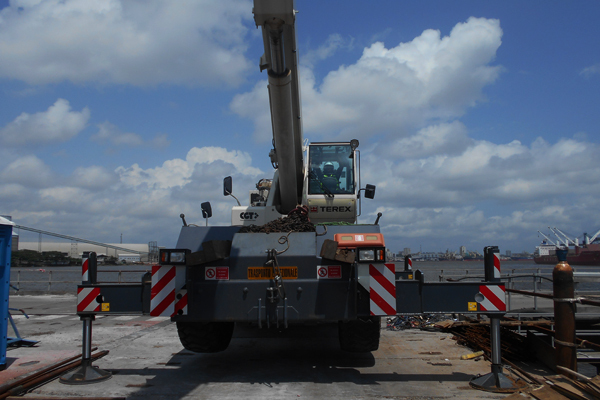 As per the contract, Hy-Classe Training has trained all crane operators of Satom on mobile crane operations. 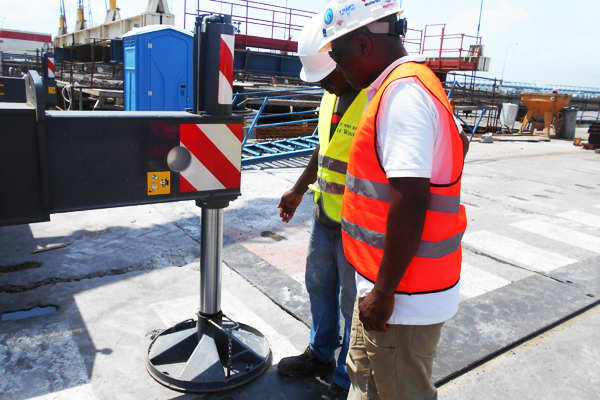 The training was carried out at the premises of Hy-Classe Training in Douala and on all the construction sites where Sogea-Satom is manning construction workers in Douala. 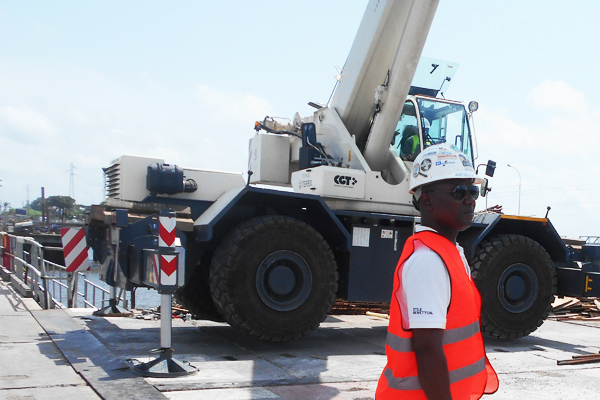 Six mobile crane operators working on the construction of the new bridge across the Wouri River received training on the use of telescopic mobile cranes on trucks and wheels and, crawler cranes with lattice booms.